British multi-keyboardist Bill Laurance takes a break from Snarky Puppy with some solo dates over the coming months, including nine in the UK. 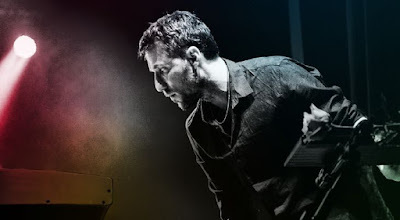 Classically trained and a professional musician since the age of 14, Bill Laurance is a founding member of Snarky Puppy. In addition to recording and touring with that group he has worked extensively in the dance world with companies including Ballet Rambert, English National Ballet and choreographer Matthew Bourne, and has also written for film.